Notes to the recipe: Maybe it could seem a crazy idea to make homemade smoked fish, but no one recipe could be easier than this one! 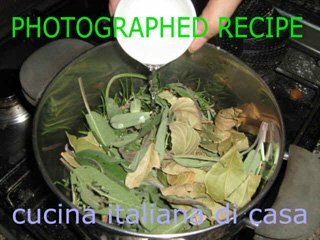 You need only a great pot, where you can put a tool for steaming as shown in our photographed recipe. This tool must be some inches higher from the bottom. You can see all the technique in our photographed recipe. By smoking the fish you will preserve all its nutritional properties and original flavour. 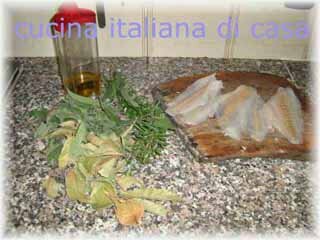 The sea bream should be sliced rather finely, in this manner a shorter cooking time is required. 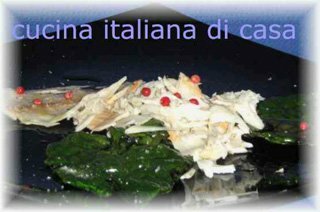 The smoking cooking technique does not need fat and the sea bream is a low calorie food, so this recipe is low caloric and also gluten free. Recipe in our low calorie menu for Christmas.